Mumbo-Jumbo | Eclectic Acoustic Vaudeville! 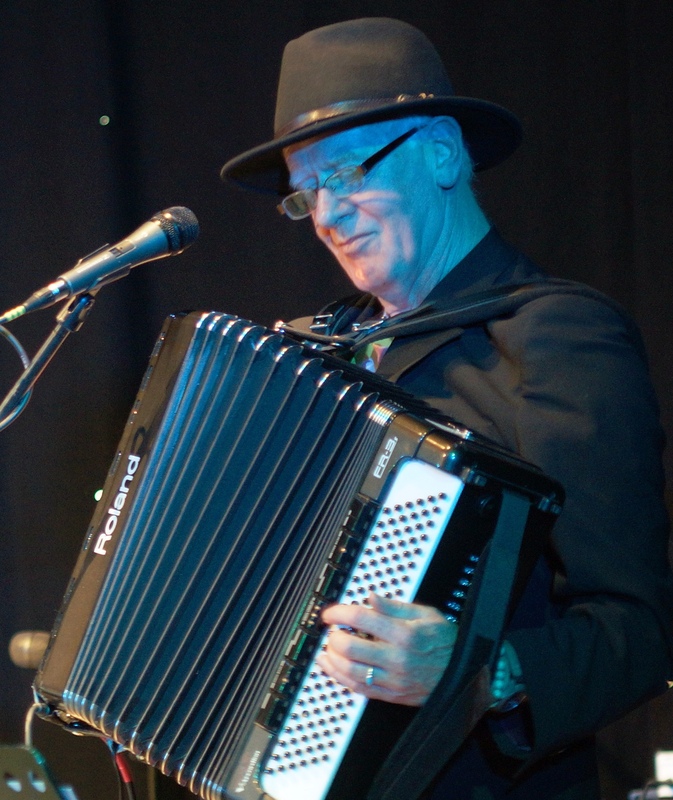 Oliver Carpenter, Chris Lomas and Phil Bond – aka Mumbo-Jumbo – deliver eclectic, acoustic close harmony, multi instrumental piano led music, intimate and entertaining interaction with audiences and bring the fun back into live performance. Twice shortlisted in the British Blues Awards, but it’s folky, roots, funny, and not just blues! 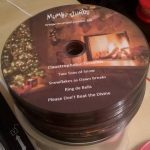 CHRISTMAS 2018 FOUR TRACK EP ‘CLAUSTROPHOBIC TINSELITIS’ AVAILABLE NOW FOR £5 INC p&p. CHECK OUT OUR VIDEOS ‘DRUNK IN CHARGE’, ‘NO DEVIL AT THE CROSSROADS‘, ‘REJOICE’, ‘THOSE FRAIL FEW’, ‘THE VILLAGE HALL SONG’ AND OUR UNPERFORMABLE SONG ‘152 WORDS’. Contact Oliver on oliver@ocsingstheblues.co.uk to get our newsletters and local listings for gigs (let us know where you are) news and all that stuff!